Just like every San Diego neighborhood and home is unique, so every home buyer is unique in their different desires, expectations and goals. Whether you’re looking to buy a first home, investment property, vacation home or world class estate, the Dalzell Group is uniquely qualified to help you find that perfect property. 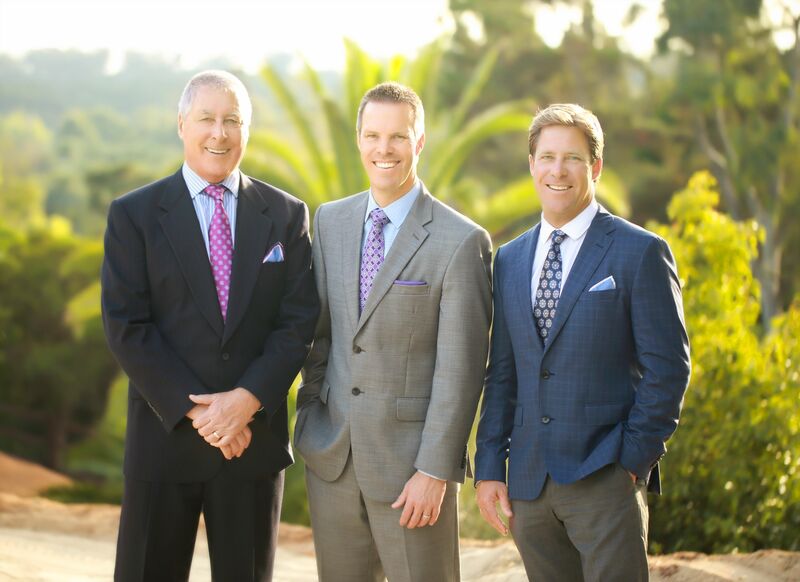 We have lived in San Diego since 1987 and are experts in the coastal North County markets. As both realtors and developers we know how to identify the best neighborhoods and we have the experience to determine the quality of construction so that our clients are protected in their investment. We love helping buyers no matter the budget or stage in life – from condos to the finest estates! 1) Know Your Budget – It is critical that you first meet with a lending professional to determine an accurate price that you can comfortably afford. Running around looking at homes without knowing your financial limits can only lead to frustration and wasted effort. The Dalzell Group has several trusted, proven lending professionals we can highly recommend, so contact us and we can email you a list. 2) Community First, House Second – It’ important to select a REALTOR who truly knows about the communities you’re considering. We all buy into a community and it’s lifestyle before we go about picking the right house. That’s why the Dalzell Group has created community videos to make sure you know the area before we start showing you homes for sale. Especially in areas like Carmel Valley where some of California’s top rated schools are found, selecting a home that lies within specific boundary lines can make a significant impact on home’s value both now and in the future. Work with a local pro – not just someone with access to the MLS! 3) New vs. Resale – San Diego offers a great selection of new construction homes and resale properties and a good REALTOR will know the inventory for both and be able to clearly identify the pros and cons of each option. When looking at a new home it essential to make your first visit to the model homes with your REALTOR in order to ensure that you have representation. Your REALTOR should be able to research past new sales and builder concessions/promotions to help negotiate the best deal. Make sure that he or she also uses resale comps to support the best price possible. 4) A Look Ahead – While the current inventory for San Diego real estate affects your choice of homes to buy, knowing the trends and future new construction in the area are the keys to what might happen to your home’s value in the years to come. If new construction is nearby understand that the builders often control the flow of homes and that might impact your timeline for holding the property. Work with a REALTOR who can clearly explain the current market action and confidently discuss the emerging real estate trends. 5) An Eye for the Details – Once you finally are inside a home that made the cut, you and your REALTOR should look beyond the furnishings and frills and pay close attention to the property’s deferred maintenance. This is a good indicator for how the property has or hasn’t been cared for and can mean that there are other hidden issues that might affect the sale later in escrow. Try and talk to the neighbors and ask your REALTOR about the demographics of the area to make sure the community and the house will be a good fit. To begin your real estate search call the Dalzell Group today at (858) 755-7740. We look forward to helping you find your dream home!